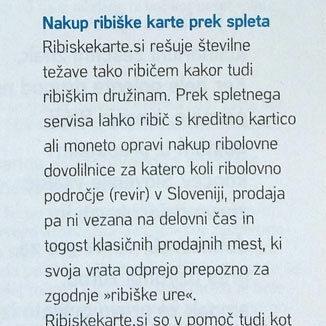 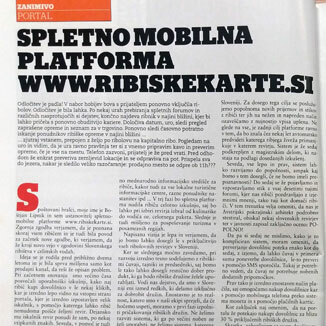 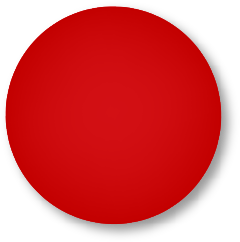 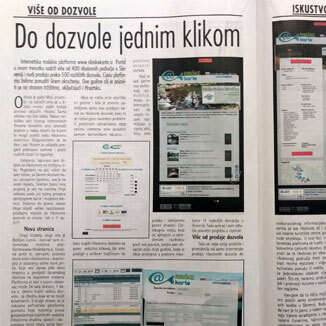 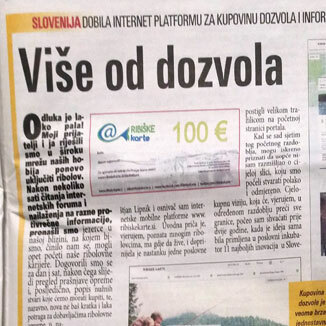 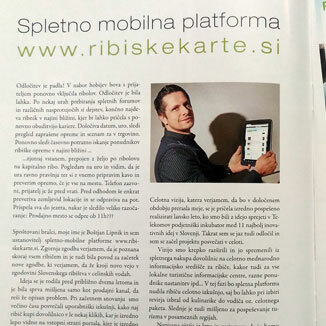 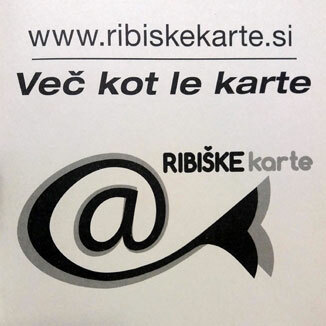 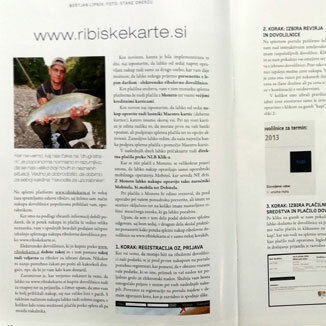 Page content From the media on the portal www.ribiskekarte.si. 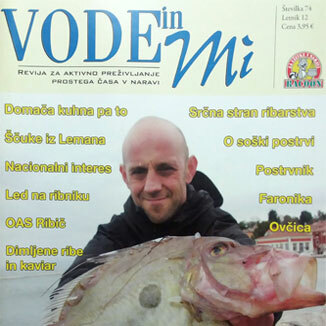 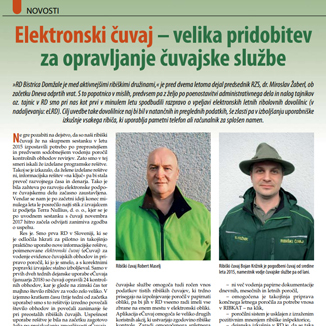 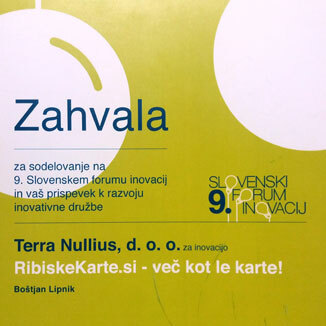 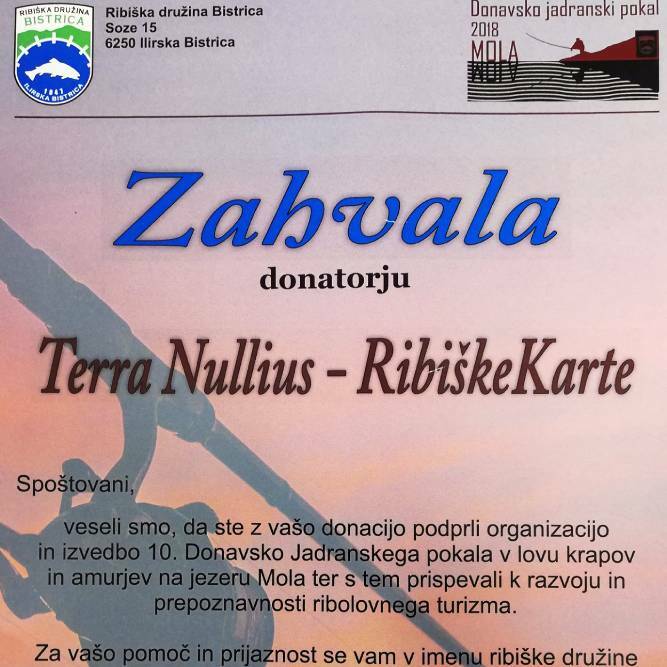 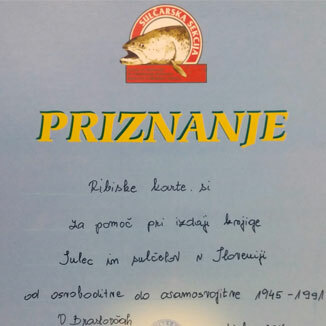 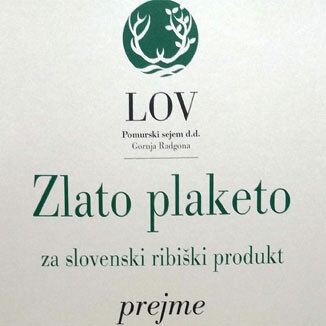 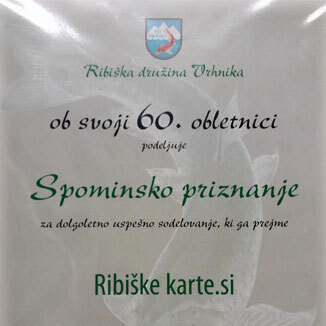 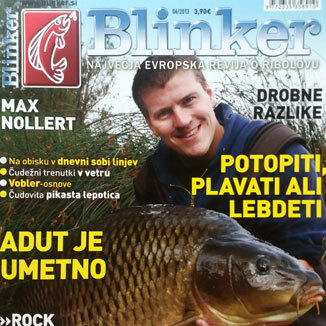 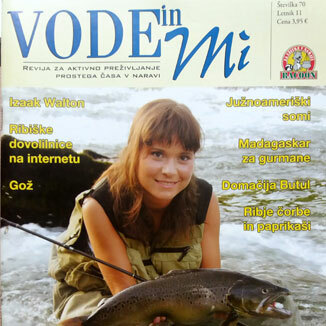 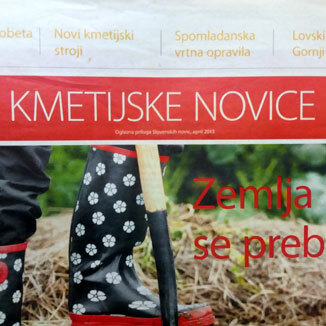 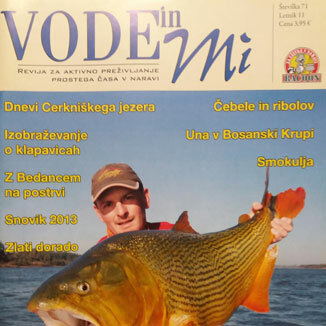 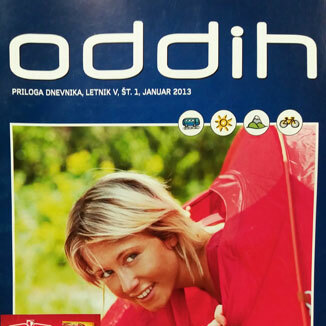 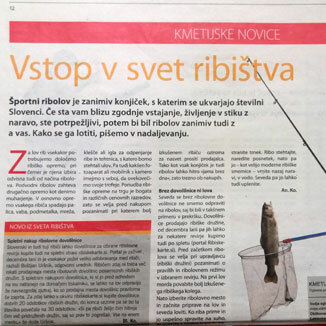 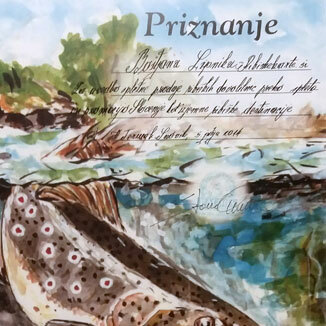 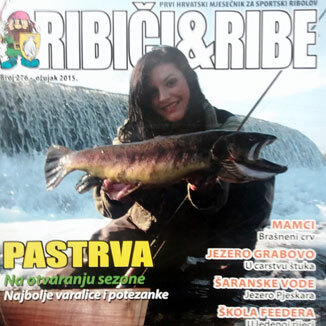 Get all new information on fishing families and fishing water managers in Slovenia! 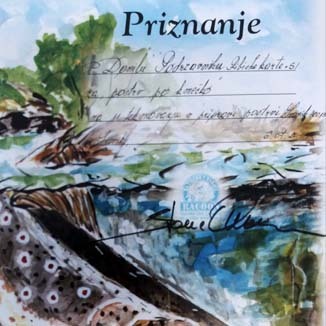 The book "Lov z umetno muho ali s perjenico"